Amy Brandwein, chef and owner of Centrolina and 3x James Beard Award nominee joins us to talk about her career as a female chef in a male dominated industry. She discusses challenges of raising capital, supervising all male kitchens and having to wait 20 years to open her own restaurant. Andrew Dana and Daniela Moreira of Timber Pizza and Call Your Mother fame join us to talk a little bit about everything, from living in tents on the river in Argentina, wood-fired pizza and bagels, smoking cannabis for inspiration to another couple made up of a gringo and an Argentine. This week Robb & Violeta are joined by Vicky Reh, chef and author of The Wine Table, to talk about her travels to visit and cook with 18 winemakers in France and Italy. This week Robb & Violeta are joined by Melissa Chiu, director of the Smithsonian Hirshhorn Museum, to talk about the renaissance she is leading at the museum by making contemporary art more exciting, approachable and highlighting the work of women and overlooked artists. This week on The Dolcezza Sherbert Experience, Robb & Violeta are joined by Dr. William Stixrud, a clinical neuro psychologist who helps kids copping with anxiety, to talk about giving your kids more control over their lives, motivation, the effects of stress, sleep depravation and technology. This week on The Dolcezza Sherbert Experience, Robb & Violeta are joined by Lauren Shweder Biel, executive director of DC Greens, a nonprofit that uses the levers of food education, food access, and food policy to advance food justice in the nation’s capital, to talk about access to healthy food, reforming the food system, food as medicine and grassroots activism. 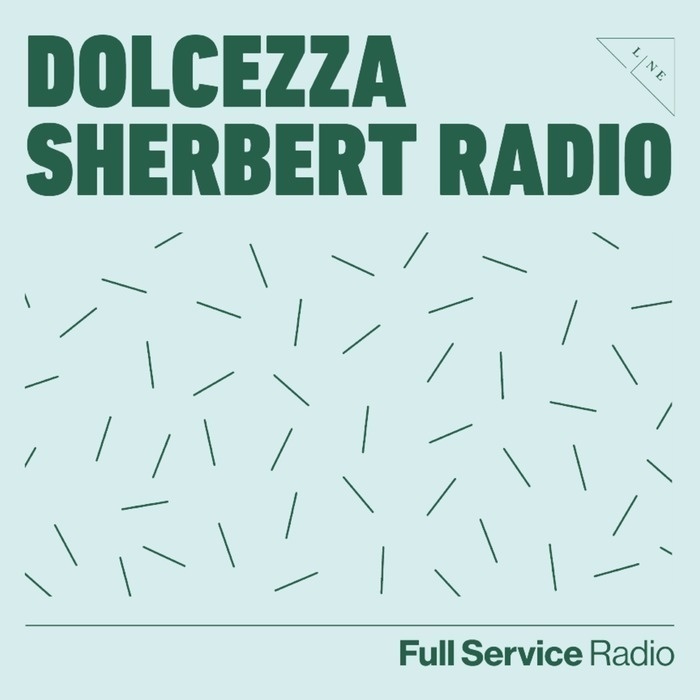 This week on The Dolcezza Sherbert Experience, Robb & Violeta are joined by Rose Previte, owner of award winning restaurants Compass Rose and Maydan in Washington DC, to talk about street food as the big equalizer, fighting prejudices in the restaurant industry and following your vision. This week on The Dolcezza Sherbert Experience, Robb & Violeta are joined by Kelly Towles, a leading Washington, D.C. artist, who has literally painted the town since moving to the Nation’s Capital in the late 1990s. His murals, showcased on area buildings and garage doors, and paintings, displayed in local galleries and businesses, are electrically playful.